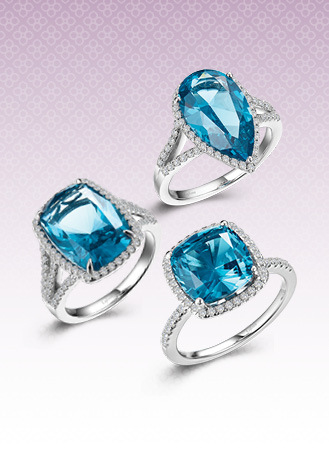 The sleek and clean look of Lafonn's Aria earrings adorn your ears with style. 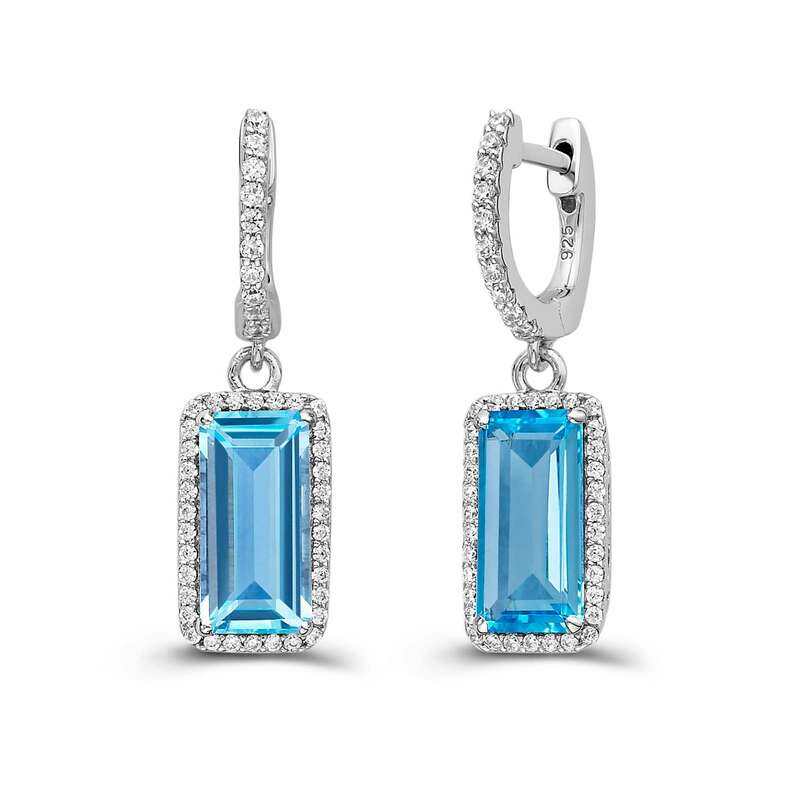 These stylish earrings are set with a genuine emerald cut blue topaz surrounded by Lafonn's signature Lassaire simulated diaominds in sterling silver bonded with platinum. CTTW: Appx CTTW: 8.46 cts. 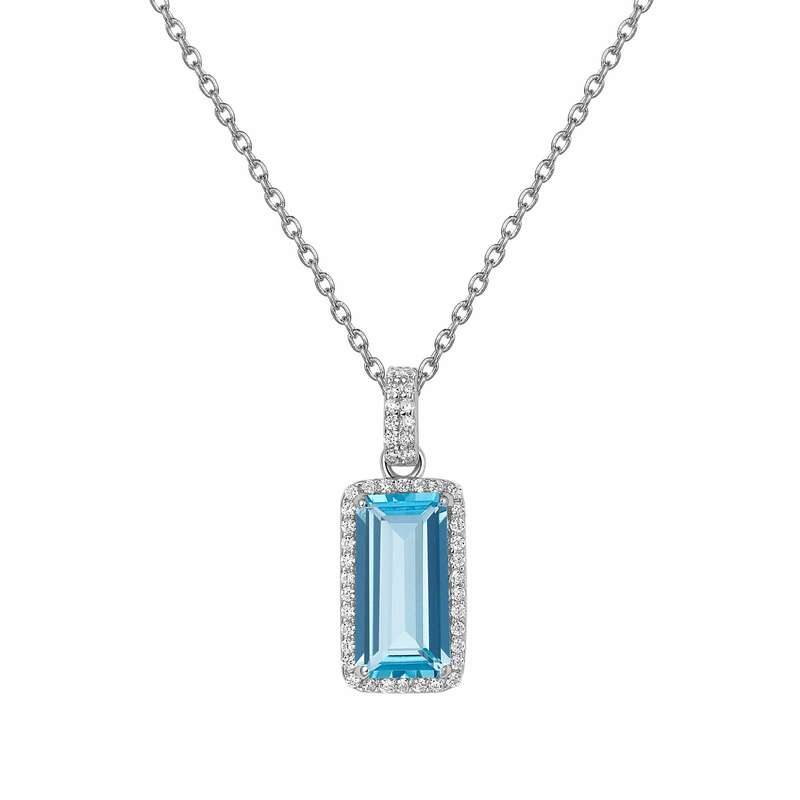 Blue Topaz: Appx 7.58 cts. Lassaire simulated diamonds: 0.88 cts.